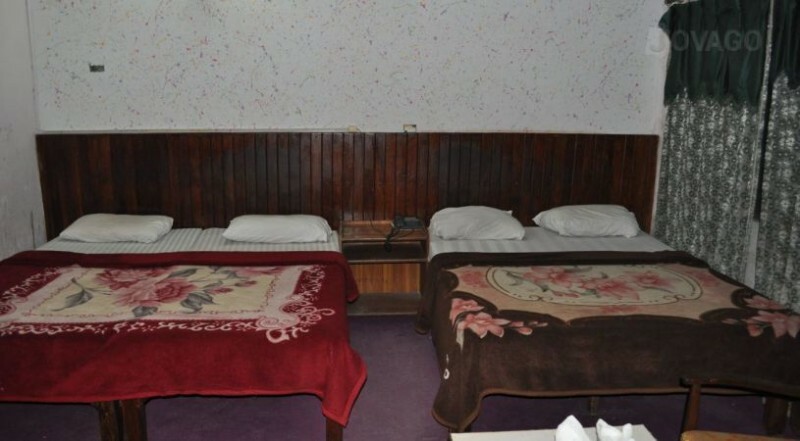 A-One Hotel is offering a good facilities and 24 hours room services. 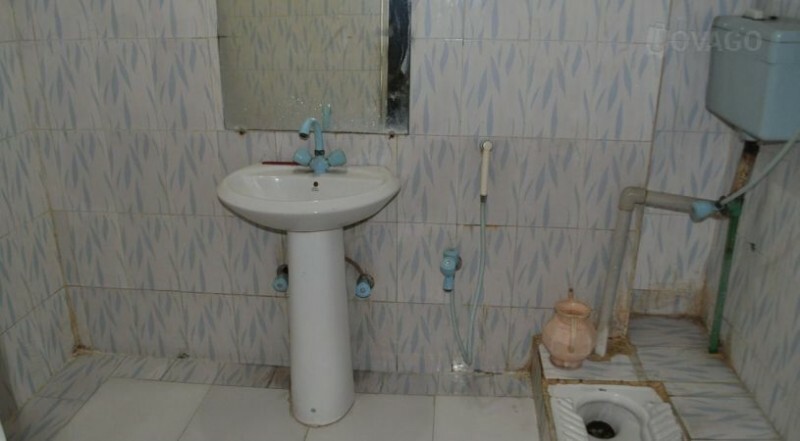 It is a good hotel in Lahore. 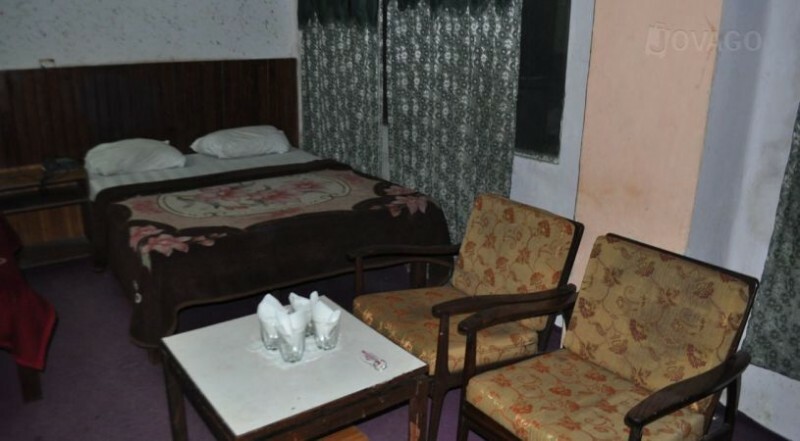 The hotel is providing great services and the staff members are also very well mannered. The hotel is offering two bedroom, triple bedroom, four bedroom and master room services.